Dark Ride Brothers Featured On German Music Programme "Rockzentrale TV"
Great news from Germany: The Dark Ride Brothers song “You Look So Fine” appears on the latest episode of German music programme “Rockzentrale TV”. In September, this episode will also be broadcasted on German TV channel NRWision. 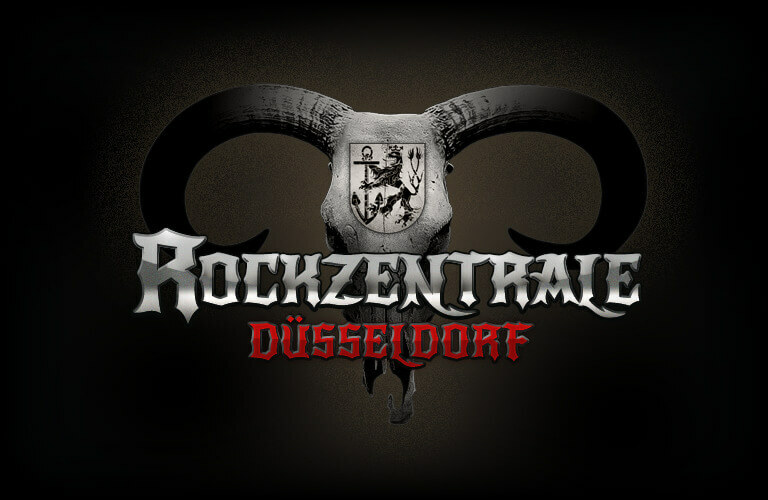 Rockzentrale TV regularly features handpicked artists, songs and albums artists in the rock genre. By the way, our clear favorite of the latest episode is “She’s Kerosene” (The Interrupters). If you want to discover good music, check out the official website of Rockzentrale and subscribe to their YouTube channel. Thanks a lot for featuring us, guys! You Rock! New DRB Music – “You Look So Fine” Features a Female Guest Vocalist! 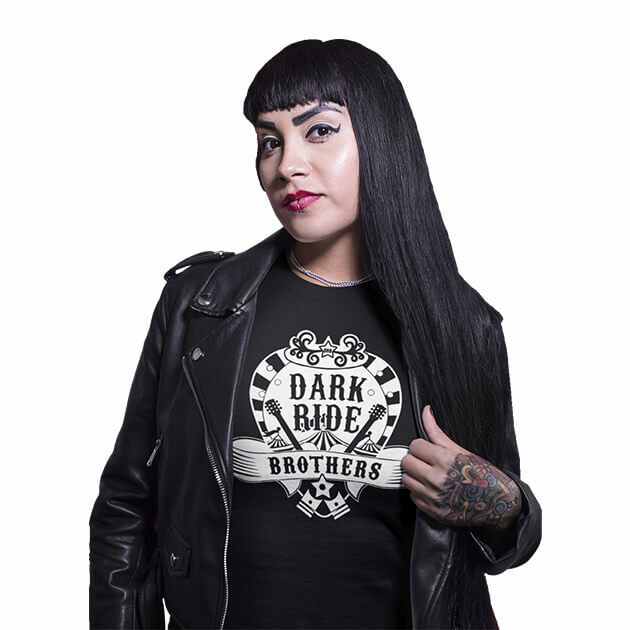 New Single by Dark Ride Brothers: “Our Song” – A Catchy Song for 2018! One Song, Two Names: “Stetson Power” or “You Look So Fine” ? – You Decide! You have decided: The new DRB single will be called “You Look So Fine”!